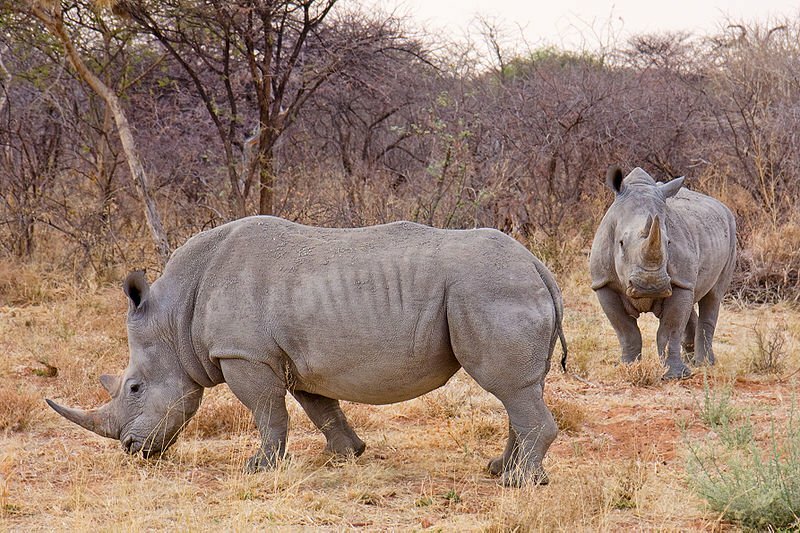 Is Faux Rhino Horn a Solution? 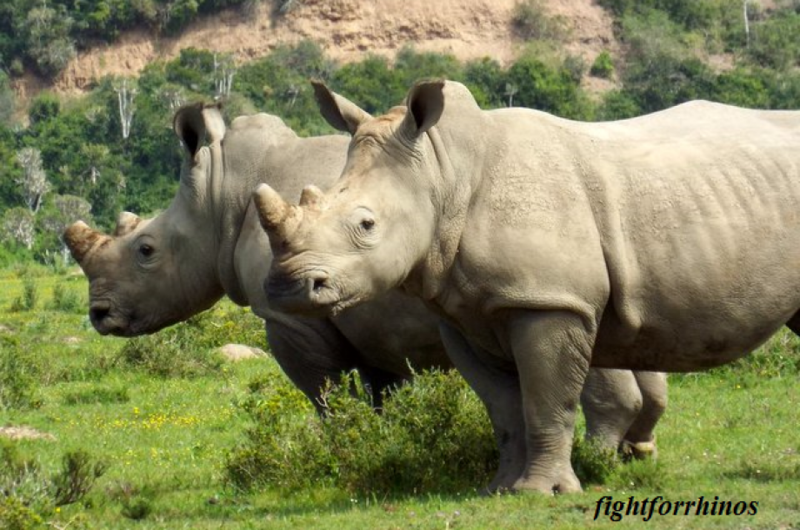 The myth of rhino horn having medicinal value has survived for centuries. Now a Seattle-based company, Pembient, is adding to the market of “faux horn”. 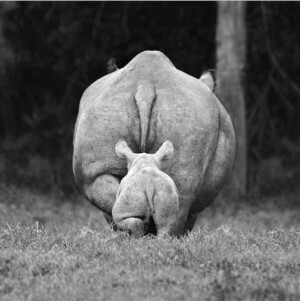 They are using biotechnology to fabricate rhino horn at prices below the level of poached horns. Their goal is to use this substitution to meet the demand. According to the company, you can’t physically tell the difference. With fake horn saturating the market, does it help satiate the demand? Or does it simply perpetuate the myth that it is readily available AND useful? What do you think? I don’t see how it could help..are they going to sell it to the poucher,open a shop,how is it going to work? Not sure, if you flood the market so no need to buy from poachers it still feeds the belief that it is useful. Perhaps a two pronged attack would work. Faux horn and join the Global March for Elephants and Rhinos on 3 March. It will probably reduce demand for genuine horn to the cash poor; and will most likely be sold as the genuine article by some for higher profit – (it’s always about money). However I am of the opinion there will always be those who have the cash who will want the genuine article for status reasons. Anything that helps stop this vile trade is worth a punt,but even those producing the faux horn are not doing it for moral reasons but see it as an opening for a commercial market and profit. Humans need to change their mindset before this world becomes a kinder place for non human animals! Reblogged this on Inyati's Safari Blog.